I consider it a "twofer" of sorts - two resources in one. 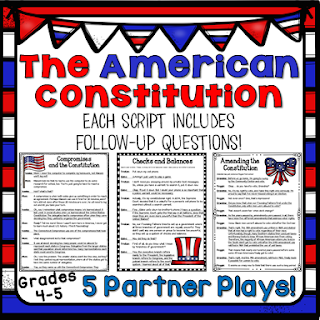 Very little planning or additional research is necessary, as the Readers' Theater already includes all of the information about the Constitution that you would otherwise need to share with your students. I've also included a bonus activity to do besides simply reading the script. I've designed the activity so that, before dividing out parts and reading the script, students complete a worksheet that's similar to an anticipation guide. 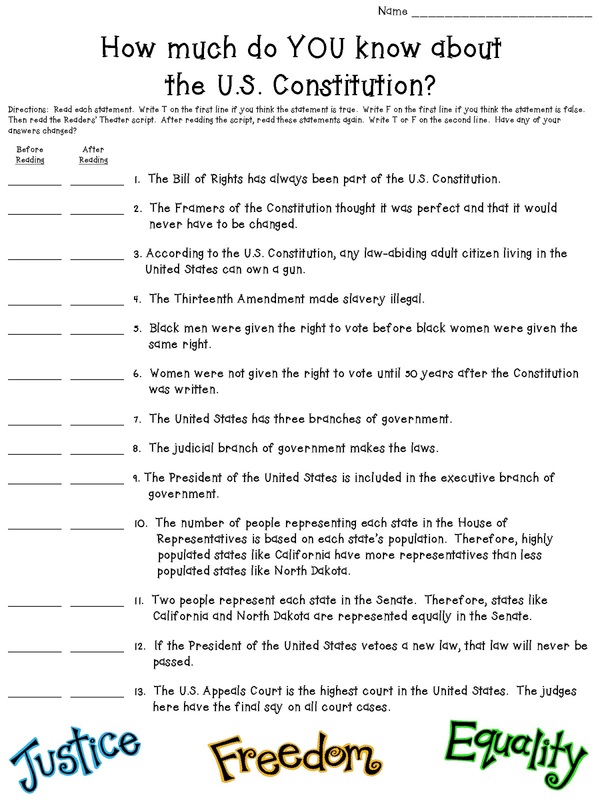 They read and then guess whether the Constitution-related statements given are true or false. AFTER reading the script, students return to the worksheet and answer the same questions again. I think they will enjoy seeing how much they learned! I also, of course, like that it holds them accountable to pay attention while the script is being read. Another bonus that I find in this kind of activity is that it gives us teachers a glimpse into our students' comprehension skills. If you, too, want to get ahead of this important-but-often-overlooked-with-the-busy-pace-of-September holiday, I encourage you to check out the product HERE. I do want to be very clear in stating that this is designed for the more "upper" end of upper elementary. I encourage you to check out the preview that is included in the product overview to determine whether the readability is appropriate for your students. UPDATE! 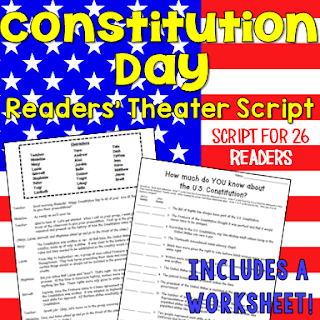 CONSTITUTION DAY ACTIVITY SET! 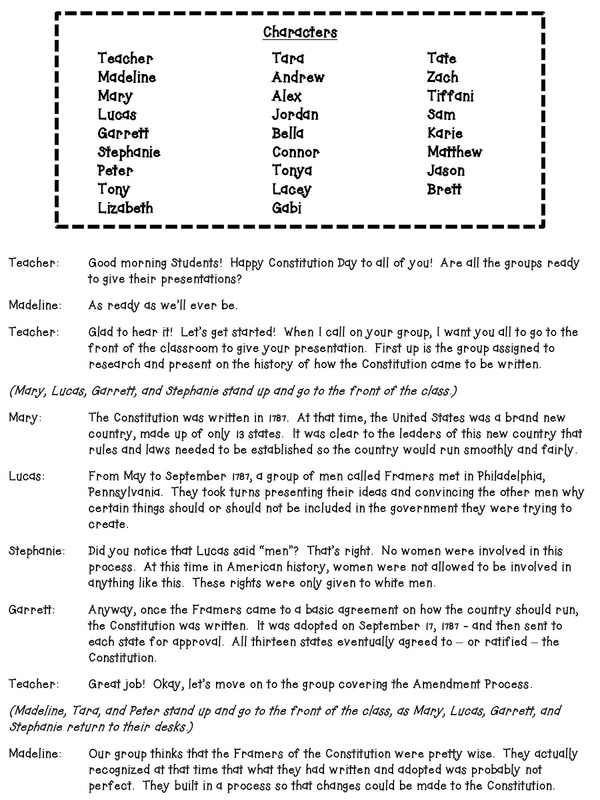 I made a new resource for Constitution Day this year. This one can be used with younger students, as well. My Constitution Day PowerPoint contains 25 slides. The first half provides a brief overview of how our founding fathers met to write a document that became an elaborate plan for the United States federal government. 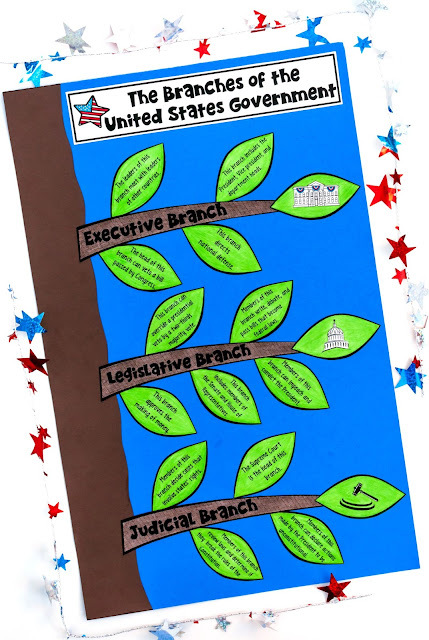 The second half of the PowerPoint focuses on the 3 branches of government, each one's roles and responsibilities, and our system of "checks and balances" between the three branches. 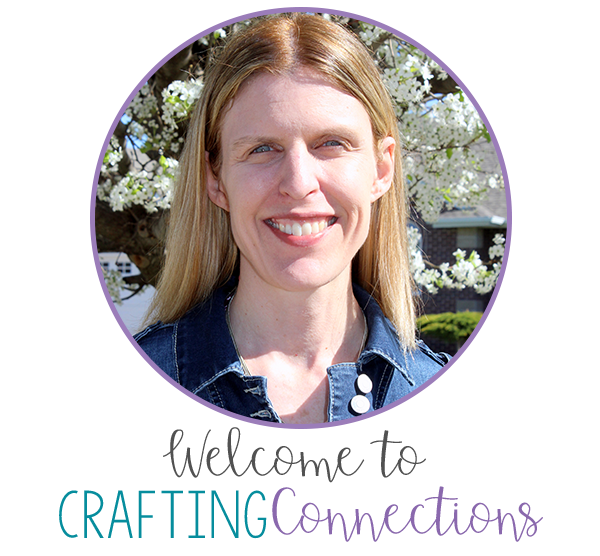 As a follow-up to the PowerPoint, your students can assemble the craftivity. 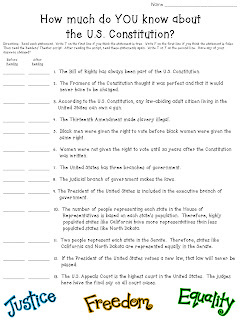 Students begin by reading the statements on each leaf, and determining to which branch of government the statement refers. After they have sorted their leaves, they color they follow the student-friendly directions to assemble the craftivity. 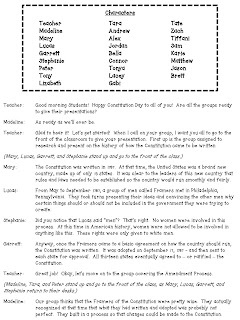 If you are looking for a Constitution Day Activity, I hope you will find one of my activities to be useful in your classroom! I love that you are preparing for Constitution Day early! I have a huge passion for Constitutional history, so I'm always prepared for the day, but it's sometimes hard to get my fellow teachers as excited as I am. I'm right there with you. Constitution Day always sneaks up on me, despite the fact that I am extremely grateful to be living in this wonderful country. Thank you for creating a resource that will help make this day easy to remember. I will definitely check it out.